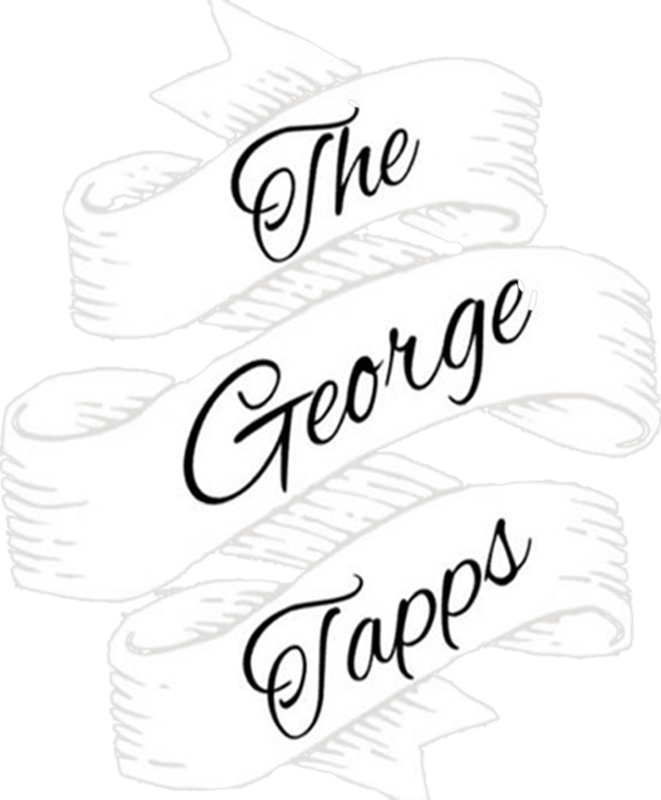 The George Tapps Bournemouth, in the centre of town, is a great place to grab a bite to eat or have a drink, with spacious surroundings and comfortable couches, plus a large decked outside-seating terrace – the largest garden in Bournemouth. It is famous for showing sport and have 14+ screens, with three big screens, so just the best atmosphere on match days. There’s always something going on.